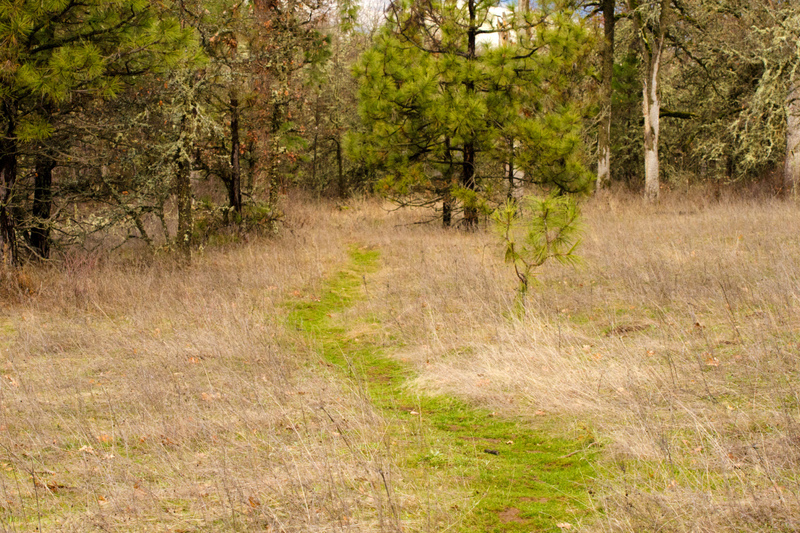 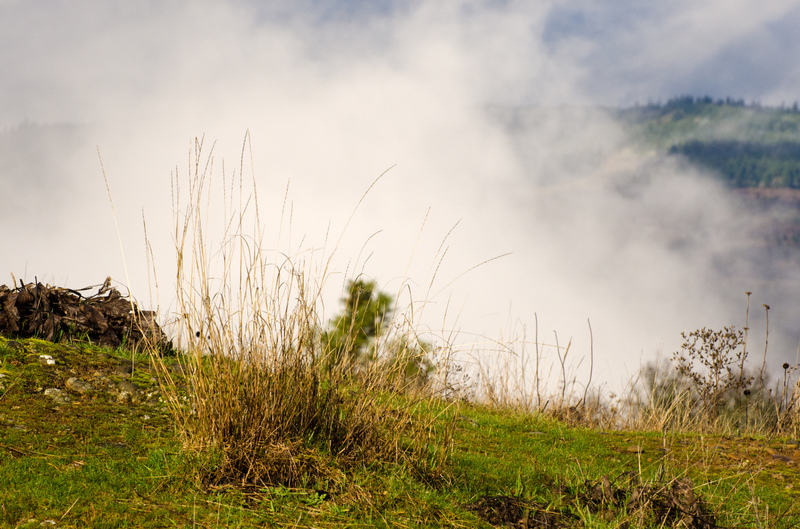 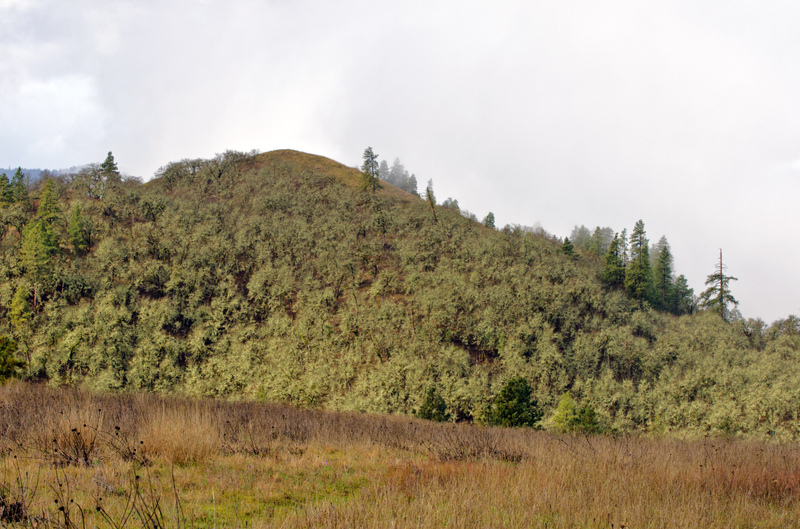 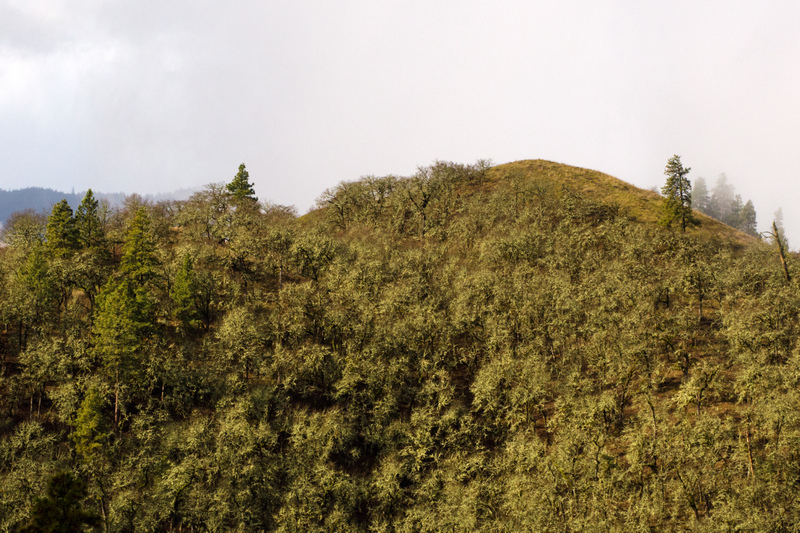 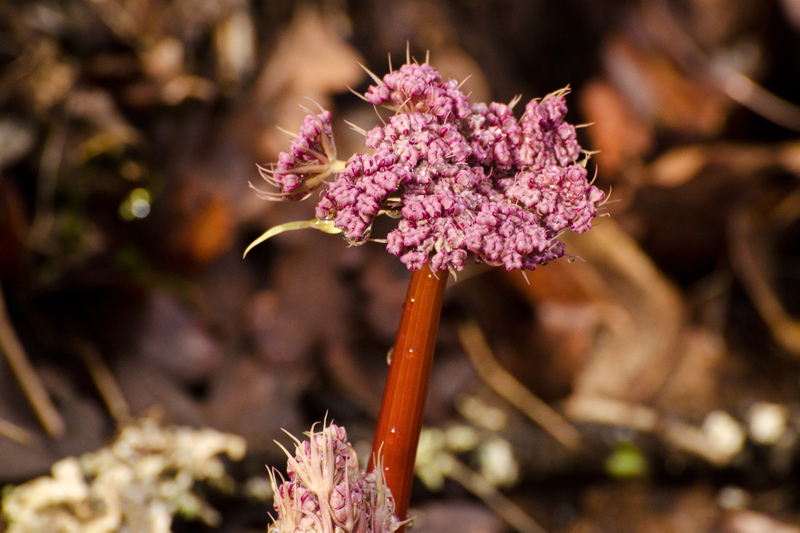 In mid-winter I returned to the the Memaloose Hills for a three-mile hike. 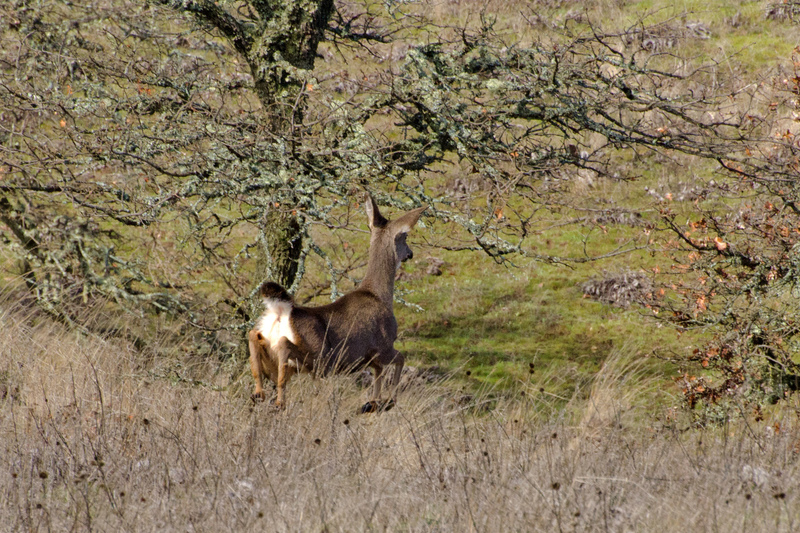 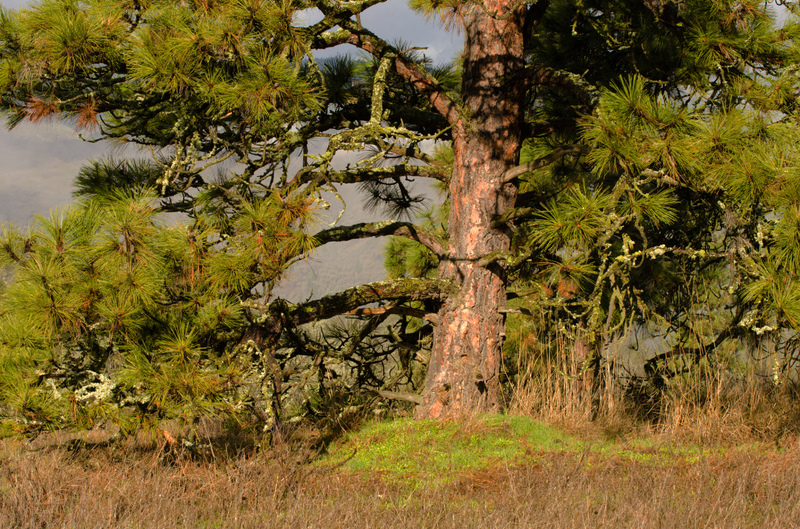 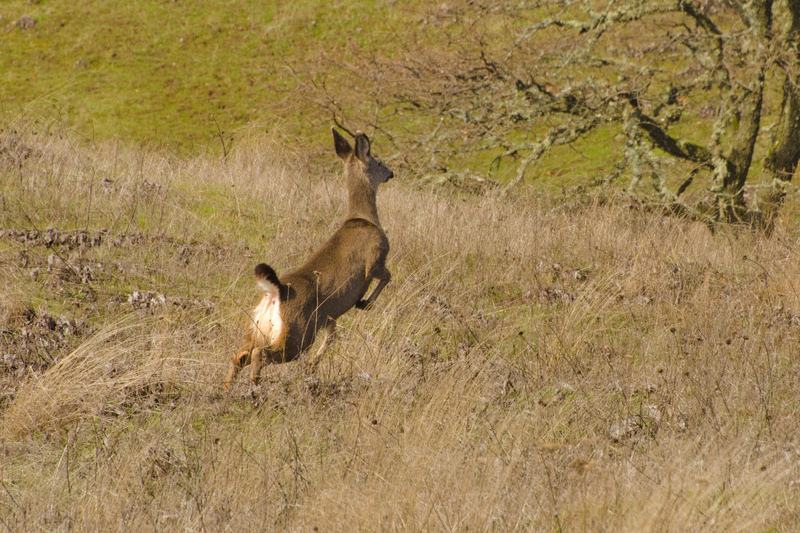 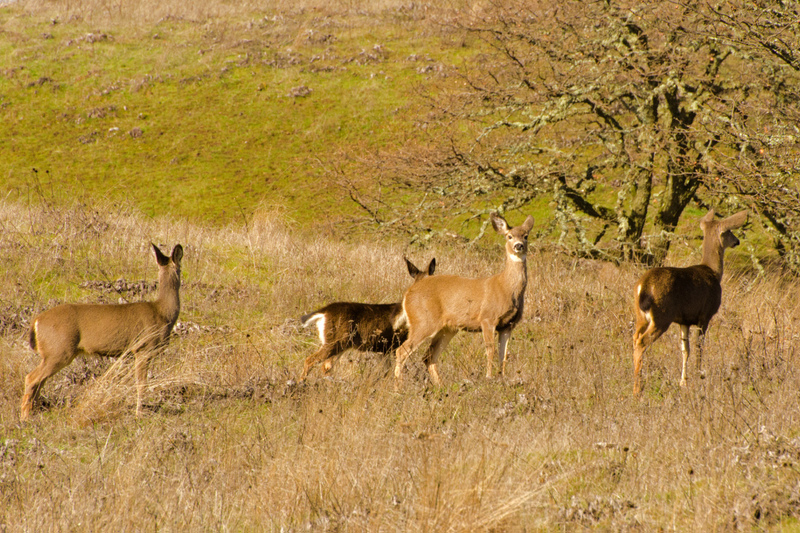 The Oak-Savannah habitat is always a great location to photograph blacktail deer and to spot early wildflowers. 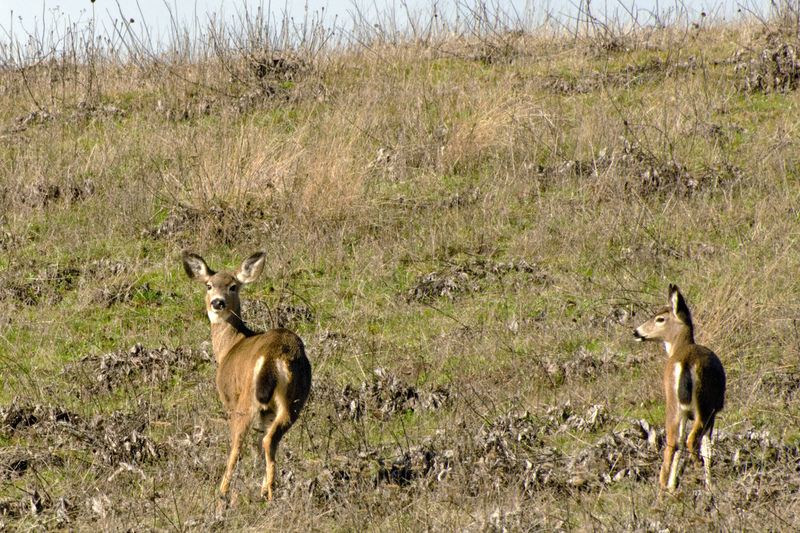 And sure enough, I spotted a baker’s dozen of deer feeding near the oak trees. 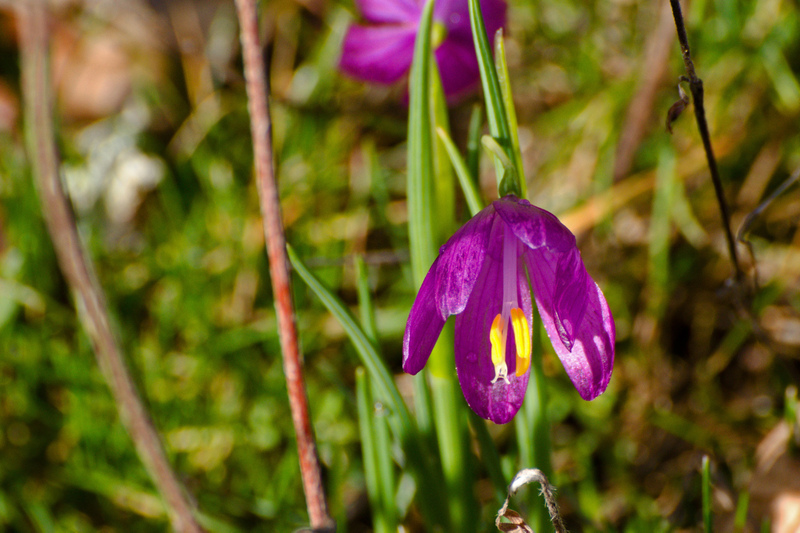 And, three varieties of wildflowers were in bloom. 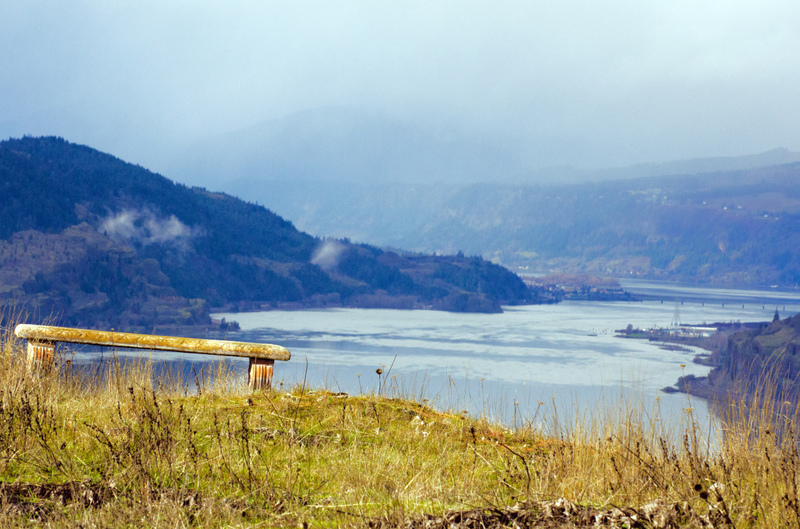 Only a few miles west of The Dalles, this is a fine place to visit when the winter rainstorms are soaking Portland.